AND THOSE WANTING TO HEAL THEIR OWN CHILDHOOD ISSUES! Vernon has students that have studied with him for years, coming time and again to springboard themselves to new levels of development under his facilitation and innate gifts. 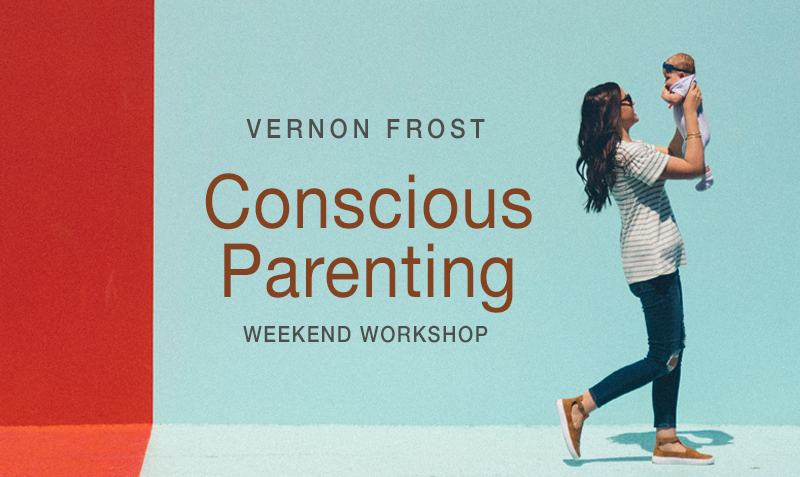 Vernon invites you to join him on this series of workshops, where each one creates new opportunities for you to heal and grow, whether you attend only one or the entire series.